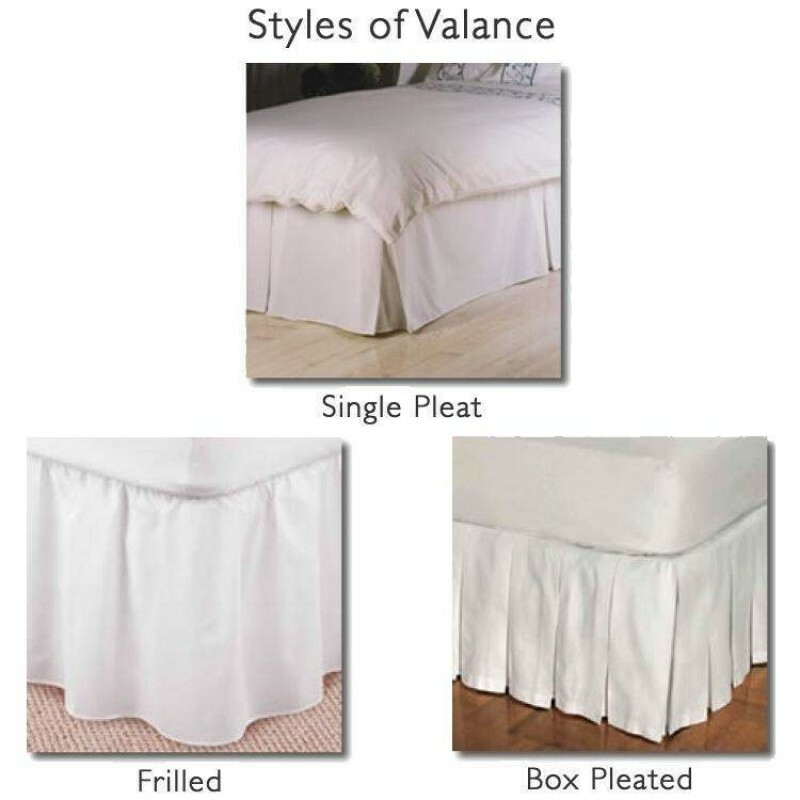 Made using percale fabric. 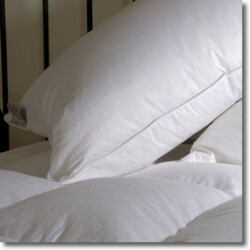 Which means yarns are combed before weaving to remove knots, ensuring a soft and long lasting fabric. 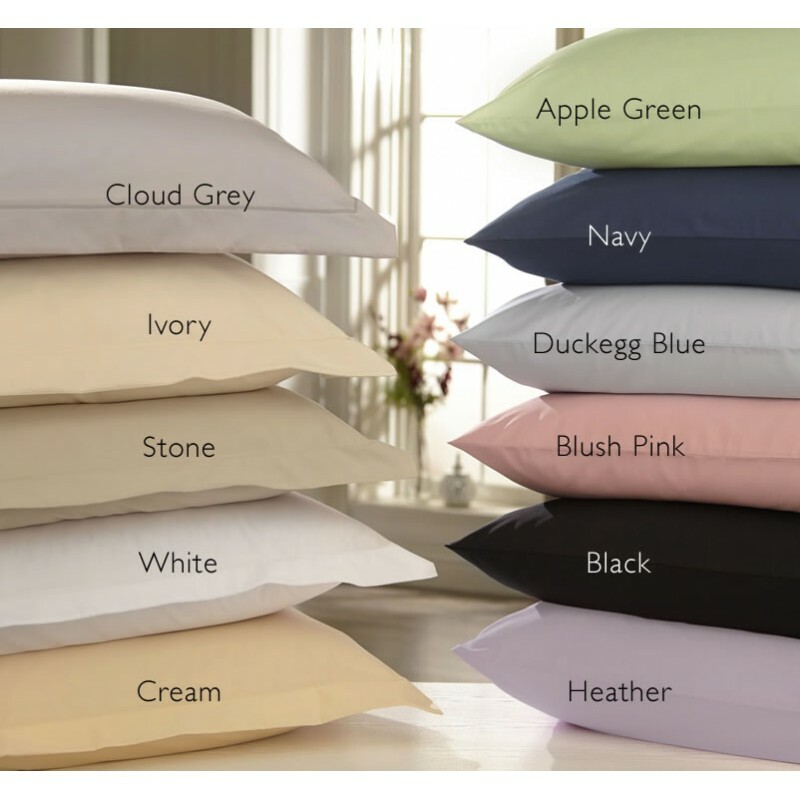 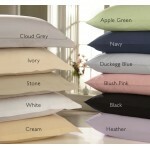 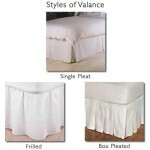 Deep Fitted Sheet in 11 ColoursFitted sheet for deep 30cm mattress.Made to fit Single, Double, King ..